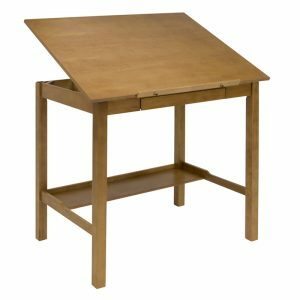 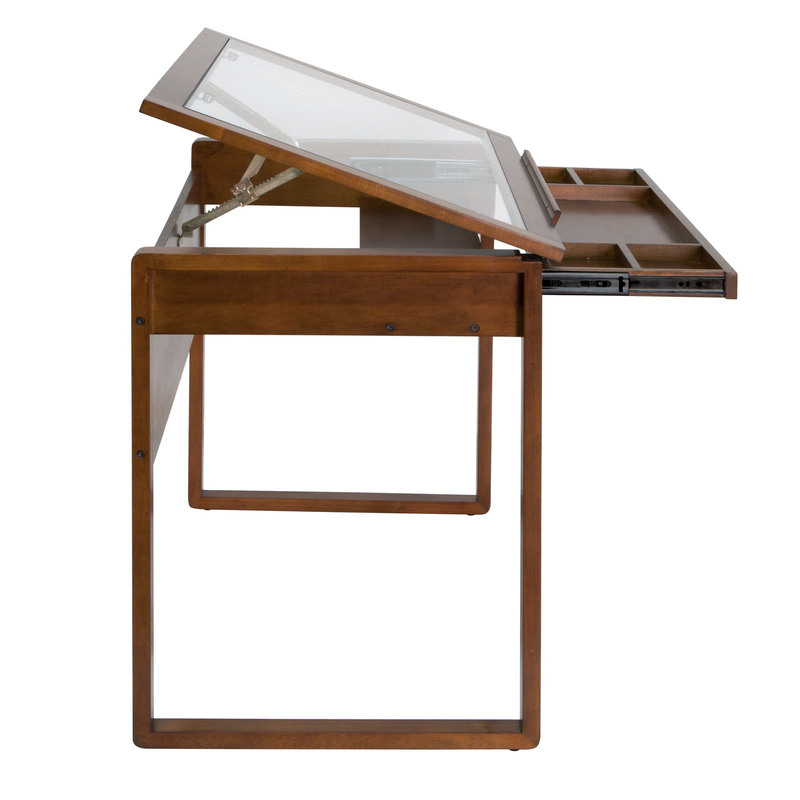 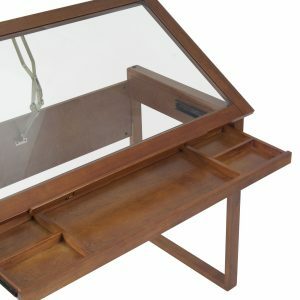 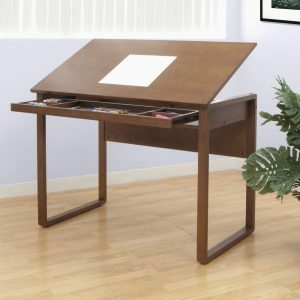 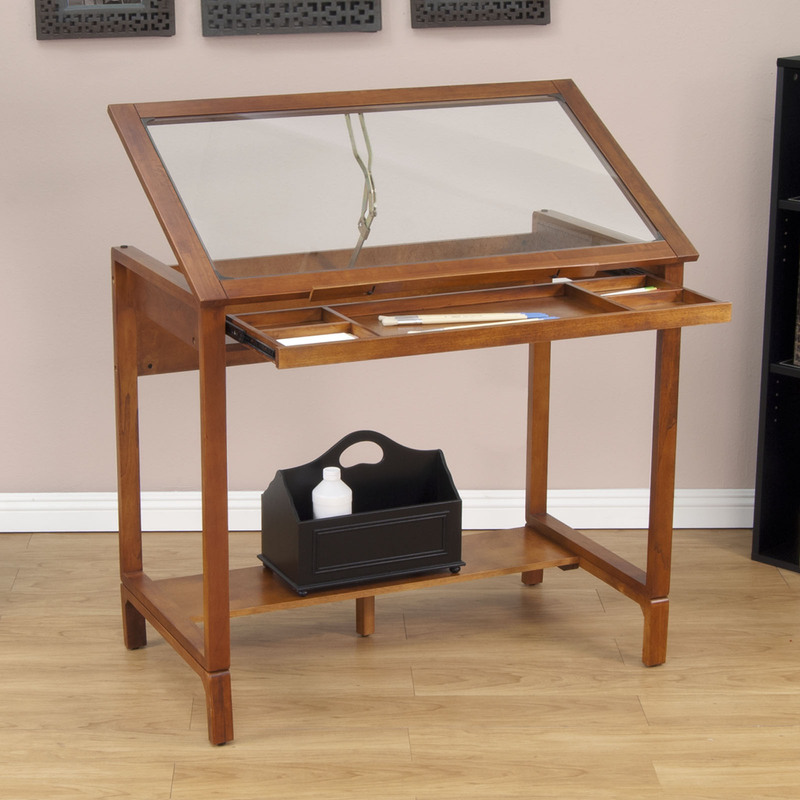 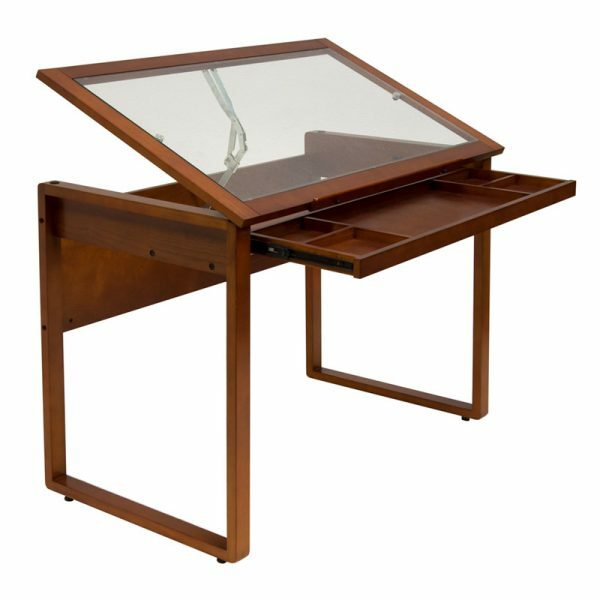 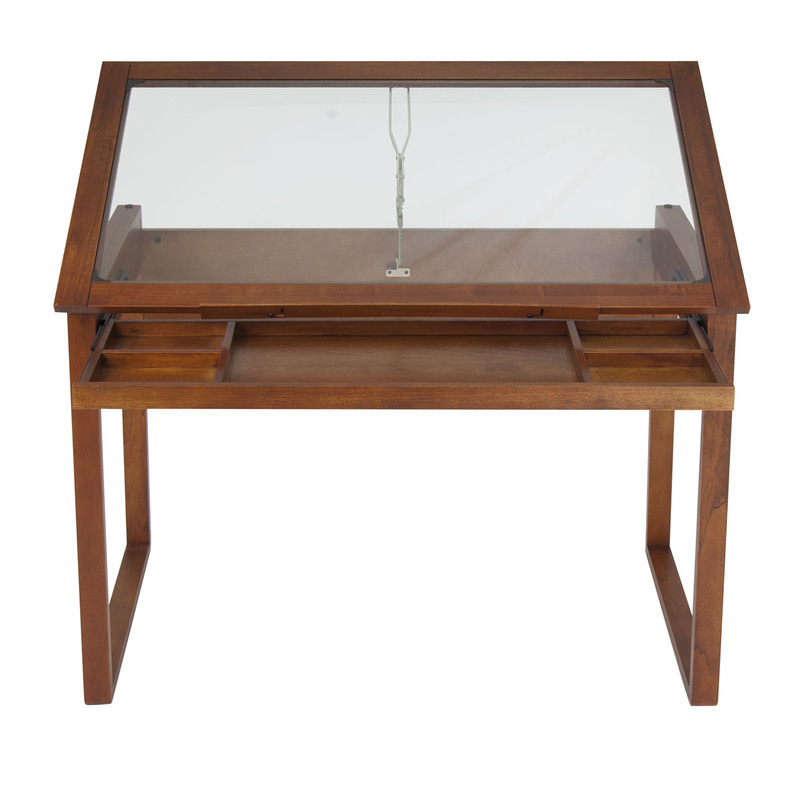 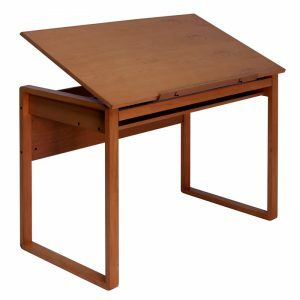 The Ponderosa Drafting Table offers an elegant workspace for the home or office. 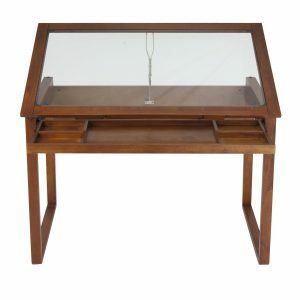 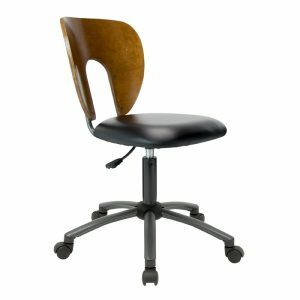 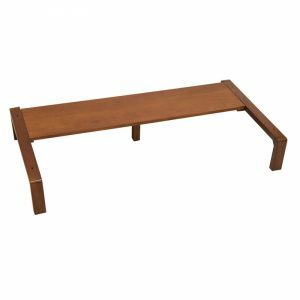 In gorgeous Sonoma Brown, this table is built with a solid wood frame and legs. 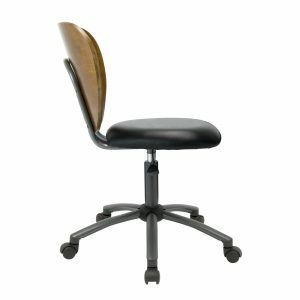 It features 8 different top angle adjustments from flat to 30 degrees and a 5 partition wood drawer for easy, organized storage. 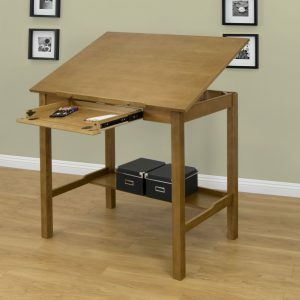 Main work surface: 42"W x 24" D.